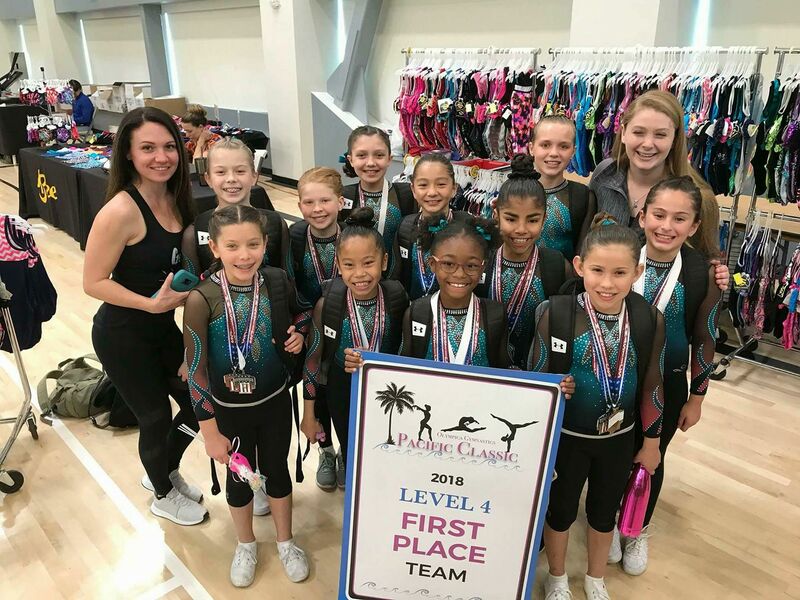 Vibe Gymnastics is proud to offer several different programs for every child. Join us for our Gymnastics, Tumbling, Parkour, Urban Acrobatics, Ninja Warrior, Tricking, Slack Line, and Aerial Circus Arts Programs! Our highly trained staff is here to help children learn and have a blast! Vibe gives kids a chance to take on new challenges at their own skill level. Come check out our brand new facility in the Orange, CA area! Plenty of room for kids to grow. Learn gymnastics skills and techniques. Develop confidence through conditioning strength and flexibility. 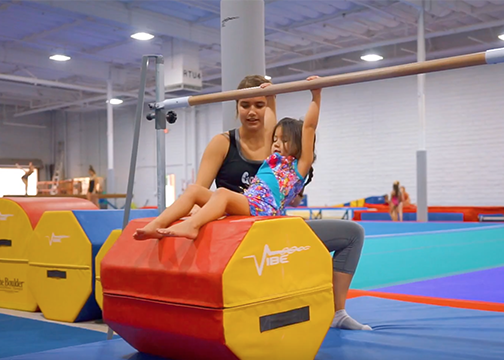 Explore all of the gymnastics equipment and try new skills in a safe and supervised environment! Designed for young ninjas to develop their motor skills necessary through balance, agility, strength, and endurance training. 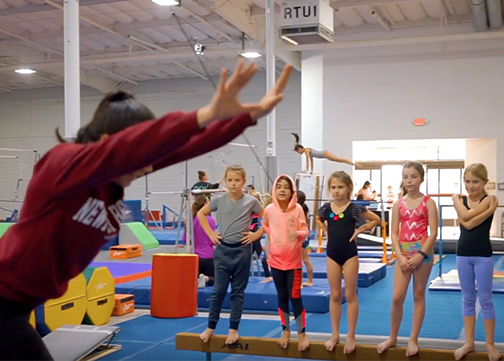 This class covers the basics of tumbling and is designed for all students, no matter what type of athletic ability, strength, or flexibility.